Music! Comedy! Revolutionary socialism! 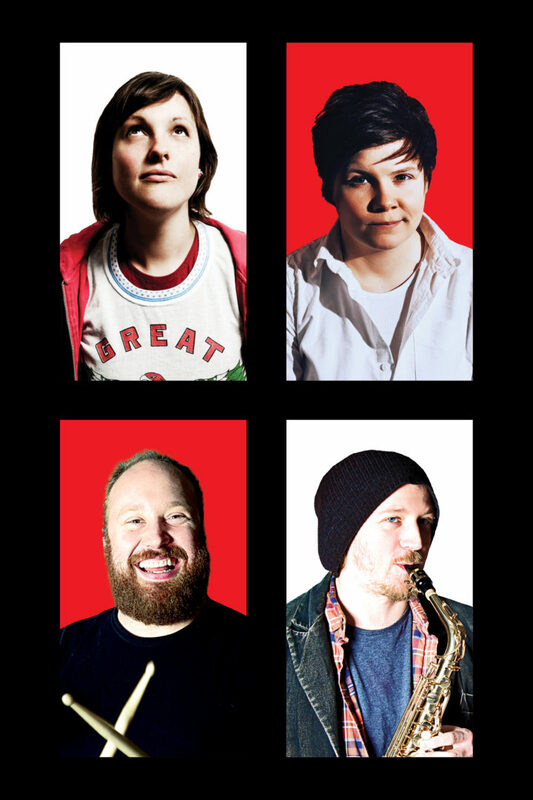 Join us for a riotous evening with three of the UK’s most joyfully rabble-rousing acts.